From new builds to expert roof repairs, Rooftoppers have got you “covered”. Experts at new development & building conversions, there are few challenges we haven’t seen before. 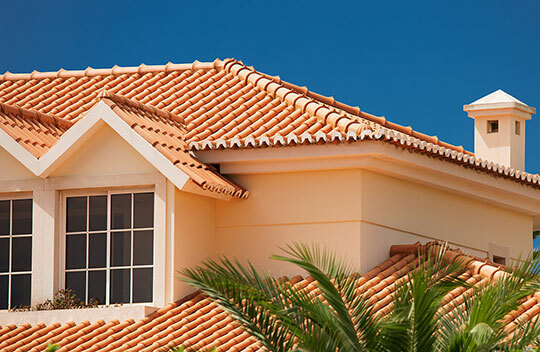 Roofing Los Angeles & Southern California residents since 1983. From beautiful new additions to seamless repairs. Solutions that stand the test of time. We have the resources to handle major projects with ease. Built up roof membranes, referred to by the acronym BUR, have been in use in the U.S. for more than 100 years. Polymer-modified bitumen or modified bitumen (MB) sheet membranes were developed in Europe in the early 1960s and have been in use in the U.S. since the mid 1970s. It doesn’t matter what type of specialty products you’ve chosen for your roof, we can get them for you. We offer a huge selection of specialty roofing materials for a wide variety of projects. At Rooftoppers we offer only the best in roof coatings and have a highly trained team of specialists who will apply your coating in the best possible manner. Rooftoppers is a full-service roofing contractor who has served Los Angeles, Orange County and Ventura, California for more than 33 years from the same location. Additionally, our sales and supervision team has over 100 years of combined experience in the roofing industry. We also have a full fleet of well-maintained trucks with state-of-the-art equipment to get your project done, get it done right, and get it done on time! Additionally, we are fully insured with Workers Compensation and Liability insurance. Rooftoppers is not a fly-by-night roofing contractor which has been proven by our physical location being in the same place for 33 years. That means we will be here for you when you need us, now and going forward for all your roof repair, replacement and warranty needs. We are also a Golden Star Applicator of Certainteed fiberglass shingles, as well as built-up and modified bitumen roofing systems, which is a distinction most roofers can’t claim.